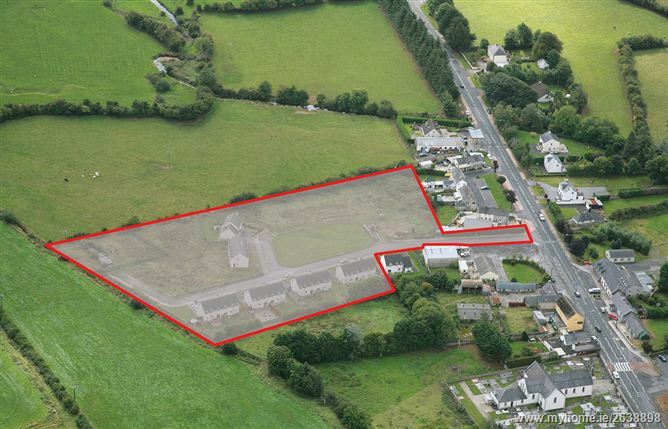 A fantastic opportunity to acquire a partially completed development site at Slieveardagh, Grangemockler, Co. Tipperary. 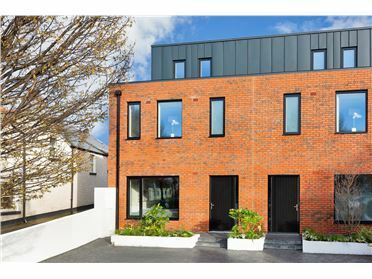 •	Six semi-detached three bedroom houses (c. 1200 sq ft) of which three are completed (No. 3, 4 & 6) and three are in need of some completion works (No. 8, 10 & 11). 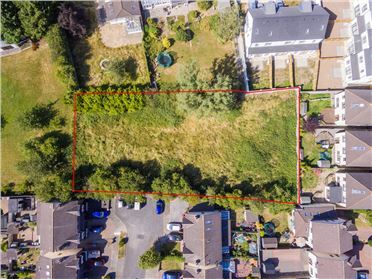 •	The balance of the site which is undeveloped and has full planning permission for a further nine 3 bedroom houses. Please note the planning permission for this section of the site is due to expire on the 21st January, 2014. 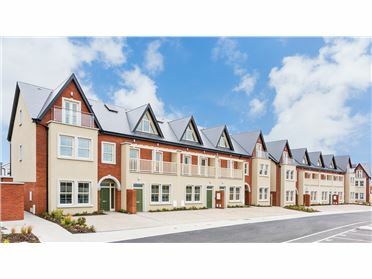 When complete the entire development will consist of 21 house is total. Development contributions have been paid on the completed portion of the site. Services: All services are available on site. There is a Waste Water Treatment Plant included in the sale of the site. 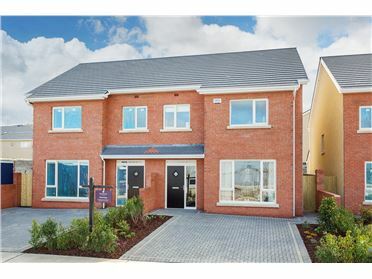 The development is located in Grangemockler which a small village with excellent commuter links to Waterford, Clonmel and Kilkenny. 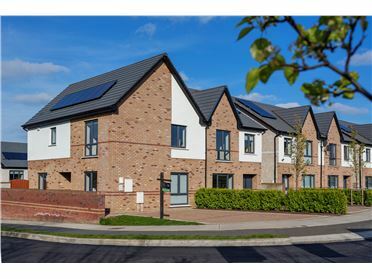 The development is within walking distance of the local primary school, shops, public house, bakery and bus stop with links to all neighbouring towns and cities. Grangemockler is located off the N76 which is the main Clonmel to Kilkenny Road. 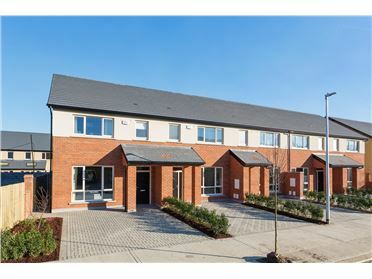 Grangemockler is located c. 23km from Clonmel and c. 30km from Kilkenny City and the nearest town is Callan c.13km away containing local amenities, shops, schools and restaurants. Six x 3 bed semi detached houses in need of completeion works and balance of site with FPP for 9 houses. Travelling from Kilkenny City, take the N76 (Clonmel Rd) and travel through Callan. 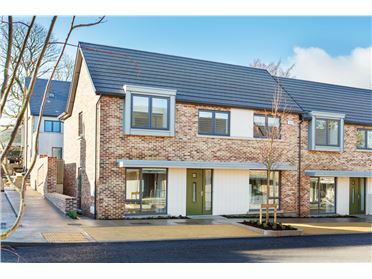 Take the turn off at Ninemilehouse for Gramngemockler and Slieveardagh is located in the centre of the village.